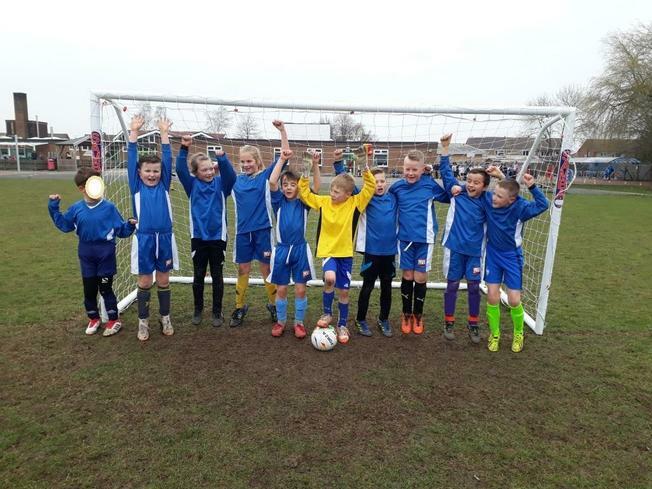 Last week was the first games for our newly-formed Year 3/4 Football Team. 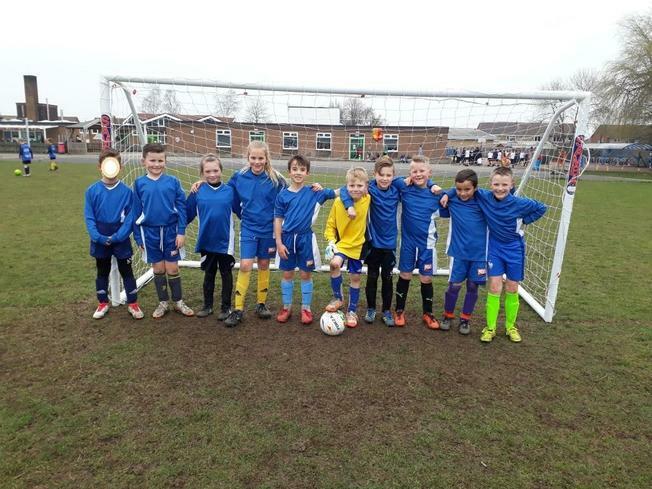 Jamie, Mitchell, Carys, Erin, Josh, Milo, Harris, Oscar, Leighton and Freddie did a great job of representing their school at Stafford Leys. Thank you to parents and staff who helped out and cheered our team on. Well done all!